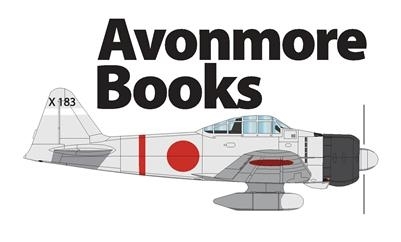 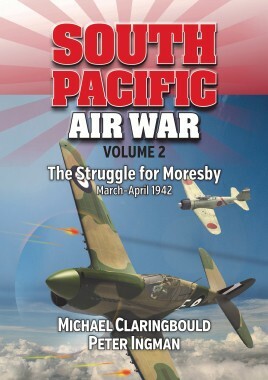 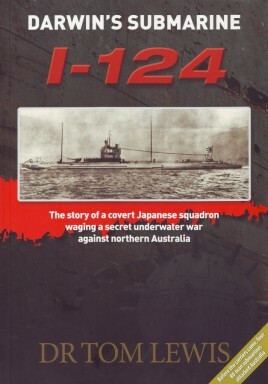 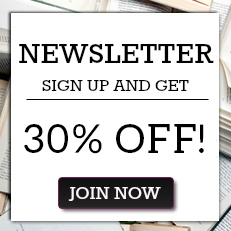 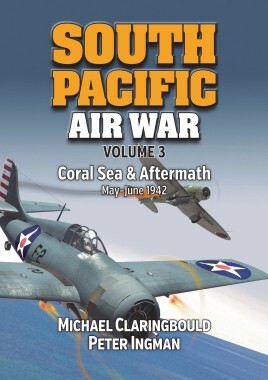 Avonmore Books is an Australian publisher specializing in military and aviation history, with a particular interest on the early period of the Pacific War. 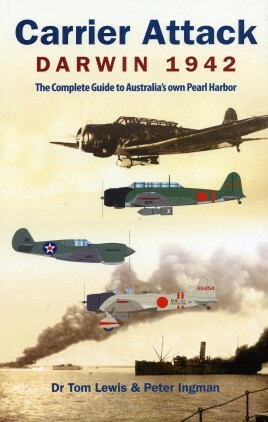 Avonmore prides itself in being the only mainstream Australian military history publisher producing full color, illustrated books. 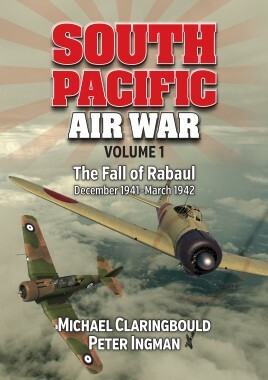 While expensive to produce, we strive to produce titles that are a pleasure to own and read, and which incorporate first-class profiles, illustrations and maps.